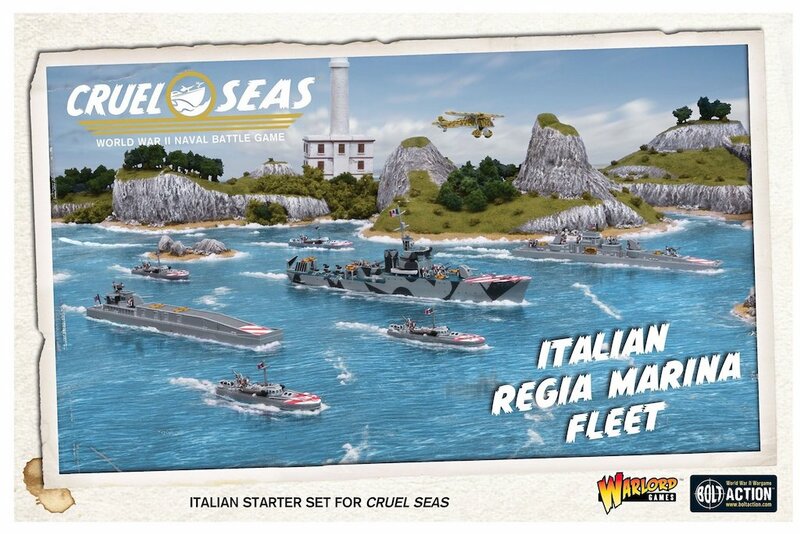 Cruel Seas continues to grow, announcing the Italians and Soviets will be coming to their roster in January, 2019. 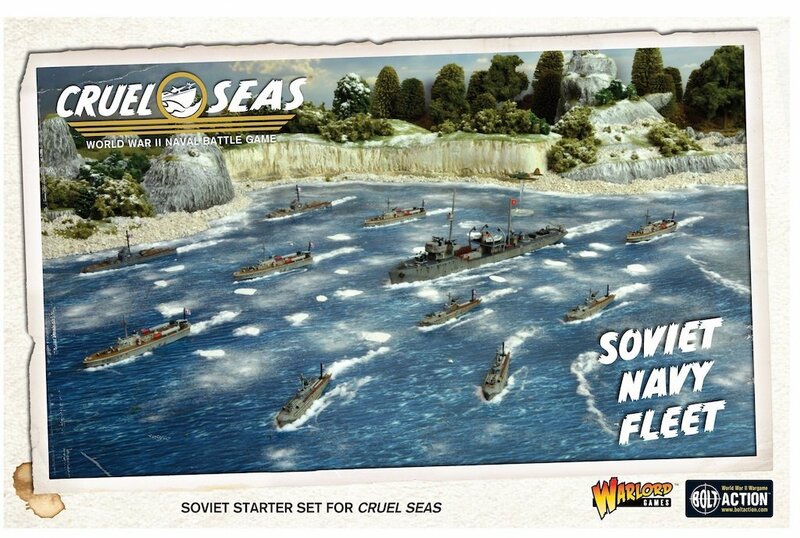 Come take a look at the Soviet and Italian starter boxes, now up for pre-order! The Cruel Seas starter boxes are some amazing value. 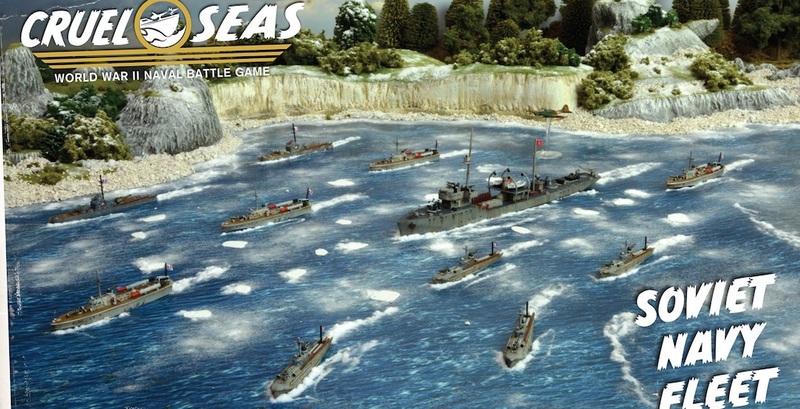 Each one is a sizable army that is enough to get playing in games of Cruel Seas–they’re not just a small core force–you can see the Soviet Navy box comes with 12 different models. The Italians have only 8 by comparison. These boxes are massive, so let’s just dive right on in. Get ready to ply the cruel seas!